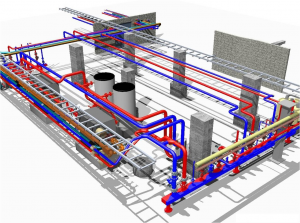 BroadTech Engineering is one of the Leading Engineering simulation and Numerical modeling consultancy in Singapore. Established with the vision to be the market leading technology contributor for our customers’ projects and assignments, our services include Product Conceptualization, Engineering Design Optimization, Engineering Simulation, Engineering Consultancy, Correlation studies and preparation of Engineering Report. To Deliver long-term trusted engineering simulation solutions and advisory to our valued clients and be the key innovation driver for our customers’ engineering projects. 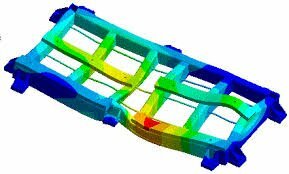 Our mission is to deliver best-in-class engineering simulation expertise and impart the latest industry knowledge to our valued clients, so as to keep them abreast of the current technology development and market trends to achieve breakthrough innovation in a shorter period of time. At BroadTech Engineering, we constantly review our professional working relationship with our clients throughout the project duration and thereafter, through regular 2-way dialogue. To help ensure our client’s long-term competitiveness in the marketplace and continuity in technology innovation moving forward after each project, we ensure that we take time to imparting our knowledge and expertise to our valued customers. 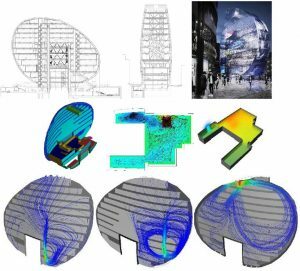 BroadTech Engineering provides Engineering Simulation & consulting expertise, to support the project needs of a broad range of engineering companies in Singapore. 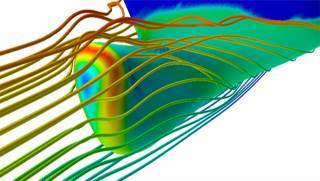 We have designed our simulation workflow processes that are focused on being Cost-effective and Collaborative. Since 2014, we strive to exceed client expectations in terms of Simulation Accuracy, timeliness in Delivery and Full knowledge transfer at the end of our services. We set you apart in the industry with our combined of strength in various core competencies in Engineering simulation and Numerical modeling namely particular Finite Element Analysis (FEA analysis), Computational Fluid Dynamics (CFD analysis), LS-DYNA and CAE consulting. 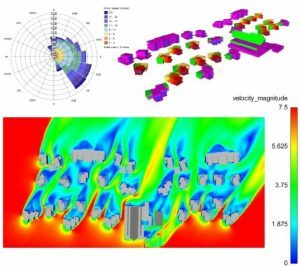 Our of expertise in Mechanical design and FEA simulation allows us to deliver the deepest technical simulation capabilities. 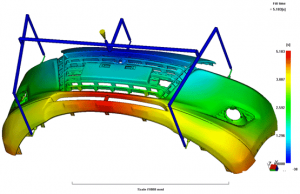 As the industry leading Engineering Simulation and Numerical modeling Consulting, companies look to us to solve their most challenging mechanical analysis challenges in an Efficient and Collaborative manner. 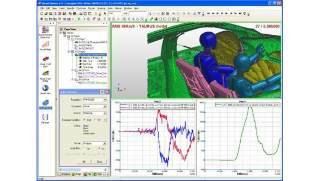 Over the years, we have earned for yourself a strong reputation cross broad range industrial sectors as being the go-to experts for Reliable and Cost-effective Engineering simulation solution that is carried out to the Highest Standard. To date, BroadTech Engineering has successfully completed countless client consulting projects in various industries. Our clients come from diverse industries such as Oil & Gas, Petrochemicals, Medical, Aerospace, Marine, Automotive, Consumer products, Chemicals, Defense, Pharmaceutical, Water & wastewater processing, Food manufacturing, Construction & Built environment, Semiconductor, and the electronics industry. 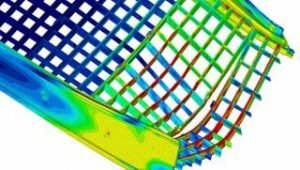 As professional simulation consultants, we work closely with our clients and provide valuable scientifically-backed inputs to our clients with the end objective of improving our client’s engineering development speed, efficiency, and profitability. 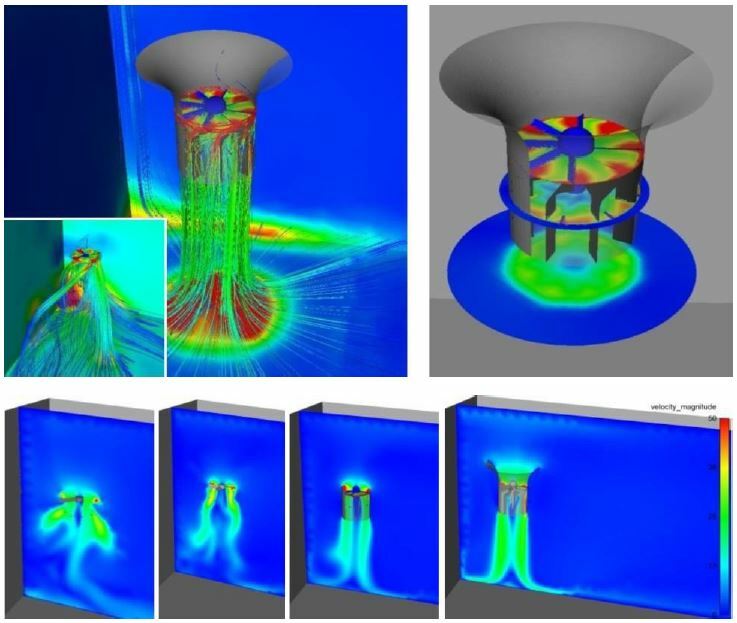 Keep your competitive edge by leveraging on engineering simulation to help them validate design iterations faster in the engineering development process. Discover what Engineering Simulation can do for your engineering project today by calling us at +6581822236 for a no obligation discussion of your needs.